Hi friends! 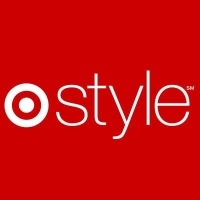 I have something special to tell you about today. 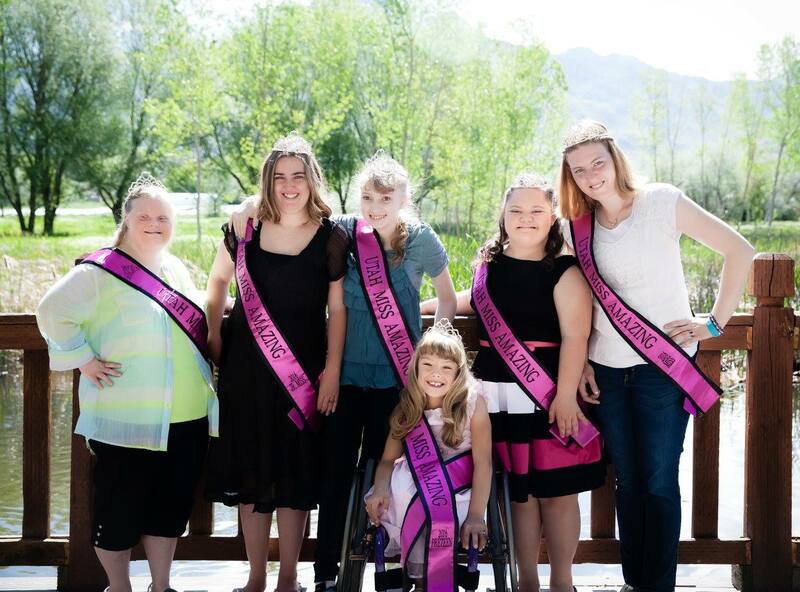 One of my blogger friends is highly active and involved with an organization here in Utah called Miss Amazing, which is a non-profit organization that builds confidence and self-esteem in girls and women with disabilities. How amazing is that?? 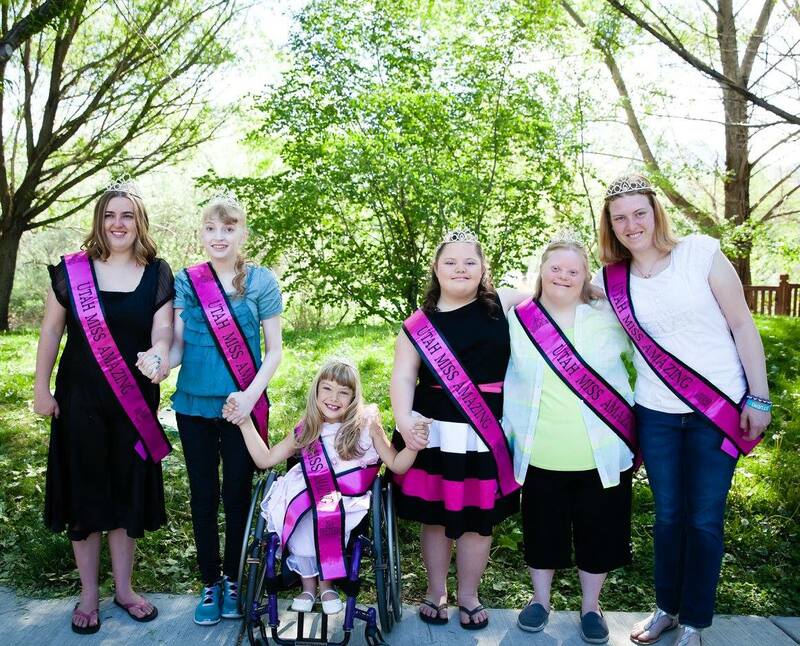 They are currently taking donations to help fund this pageant, and have a goal to raise $1000 by December 18th. So if you can, please feel free to donate here. 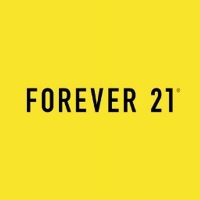 I think it's amazing what this organization is doing for these ladies. I have worked in special needs and special education in the past, and absolutely loved it. I have known some very special souls who have touched my heart and impacted my life forever. My friend Abby reached out to me and asked if I'd be willing to share about this on my blog and of course I said yes! 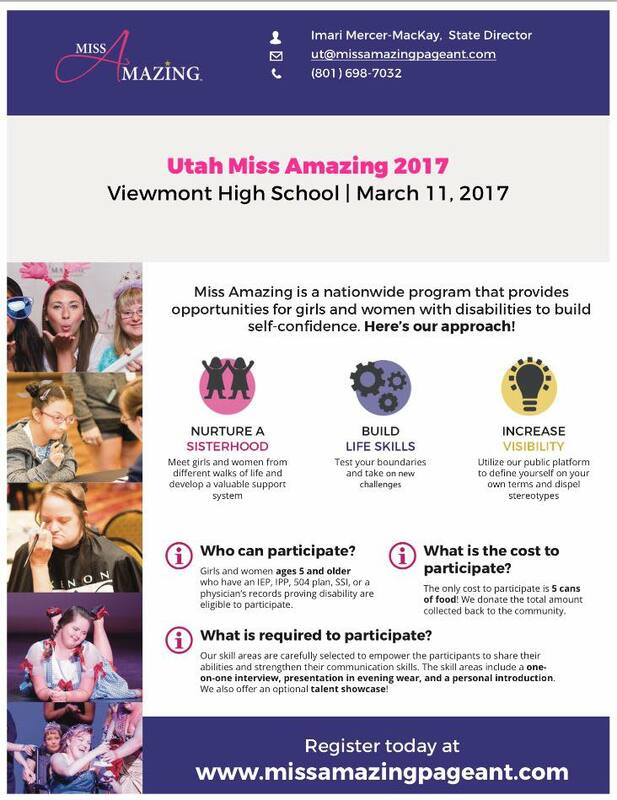 Miss Amazing is all about nurturing sisterhood, building life skills, and building confidence. Any amount donated will make a difference. Help us reach our goal of raising $1000 by December 18th. Again, you can donate here. Here are a few pictures I found on their Facebook page.